The news about the Southern California massacre has been flying around the internet. A hooded gunman opened fire at the Borderline bar in Thousand Oaks. The bar is a well-known hangout spot among college students, and the place was the scene of a party that night. Ian David Long, 28, killed at least 11 people, including a local sheriff's sergeant. Later, the police found the killer's body in the office, where he had most likely committed suicide. Only reason we are alive is the shooter chose a different night. Kutcher and Kunis have been in shock since the news and couldn't believe how lucky they were that their party didn't take place at that terrible moment. The actor called for gun reform, citing the deaths of innocent people at the end of guns. @IvankaTrump your brother in law was at that birthday party. He could have just as easily been a victim. You go to synagogues you could be a victim! Talk to your dad! Plead with your dad! Let this be your legacy! Gun Reform now! Anyone could have been at the bar, and that's why this madness should stop! 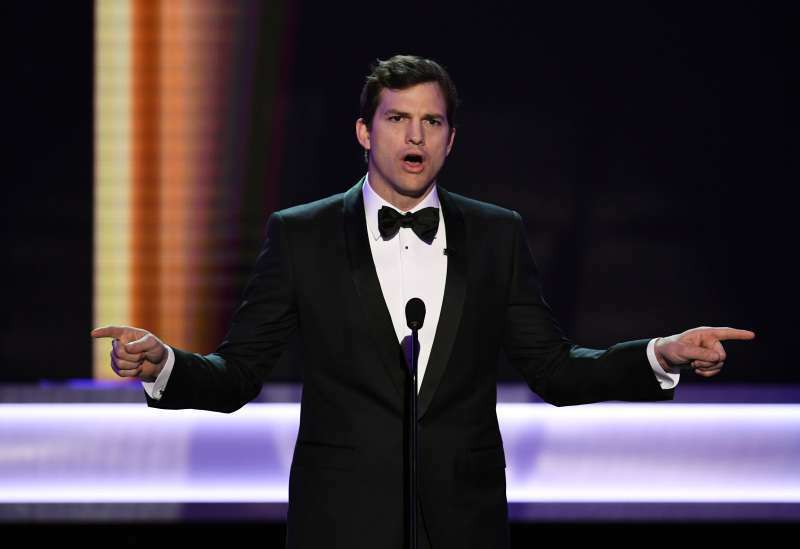 This incident wasn't the first time Ashton Kutcher spoke out for gun reform. In 2017, after the Las Vegas shooting, Kutcher wrote about tightening gun control in the USA. Let's pray. Then let's change the law. I've had a gun since I was 12 yrs old but enough is enough. I'm a hunter and a sportsman, but nobody needs these weapons. The country needs to reconsider gun enforcement laws and pay close attention, because such shootings may reoccur repeatedly. It is distressing to realize that we cannot protect ourselves from twisted people. Yes, we can take precautions, but we cannot guarantee a safe and sound life due to such terrible individuals.